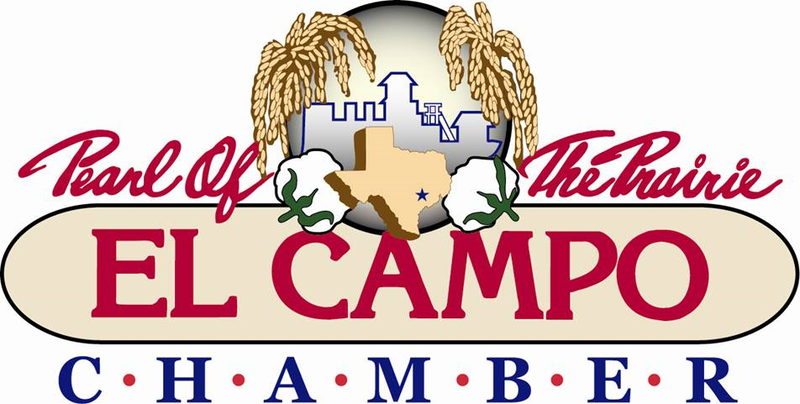 El Campo Art Association annual Chicken Fried Stake Dinner---April 10th--5-6:30pm pick up only--at Art Center, 201 W Monserette St.
MENU- CFS, gravy,green beans, buttered potatoes and peach cobbler and roll. Will deliver tickets asap. $10.00 A PLATE please return by April 1st with count.